The Rensselaer community is fortunate to have over 100,000 alumni/ae around the world who embody the global reach and global impact of the Institute.  The success of our alumni/ae is rooted in the world-class education they received at Rensselaer, and the Institute’s outstanding reputation is reflected in the accomplishments of our alumni and alumnae. As we look toward the Institute’s bicentennial in 2024, we are counting on our alumni and alumnae to continue to support the next generation of young leaders, invest in world-class faculty, and create a campus worthy of the Rensselaer name for the next 100 years. To learn about upcoming alumni events and chapters please visit the alumni website.